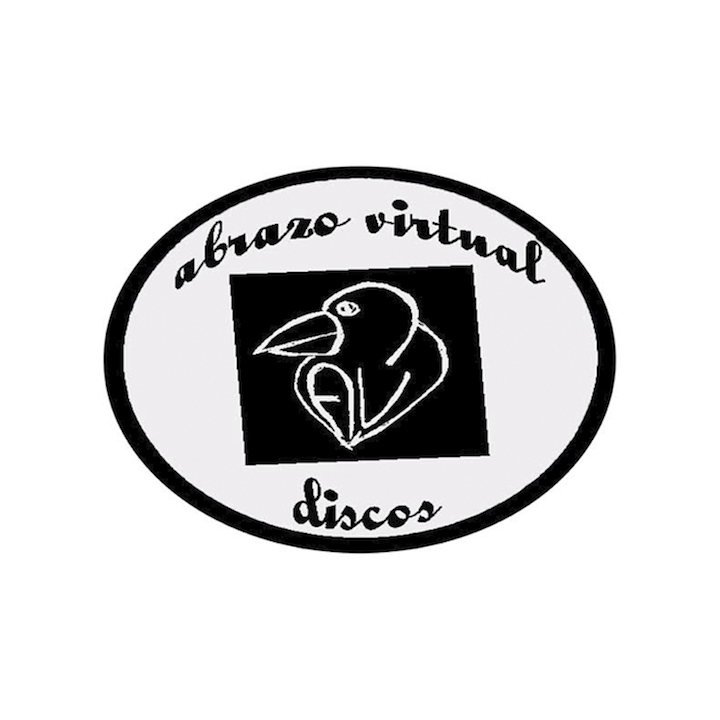 The label is called Abrazo Virtual Discos - AVDPaso -, we created it in 2008 in Buenos Aires, Argentina, to promote, collect and share different musical projects, experiments and collaborations between musicians. Both digitally, and on CD-R. The first years we released recordings that had been created from 2002 onwards, with bands like NoSalgasConRobots !, SweetElla, Los Carivasos, ILcocomielero, and then start producing and editing friendly bands and new own productions such as LesglobE-iss. In these last years we have also shared albums produced entirely by the musicians (Mar-C, Intermitntes, Martin Espindola). In total in these 10 years we have released 25 productions with free download. It formed a musical universe of varied styles, very personal albums and beautiful songs. Rock, Indie Folk, rap, hip hop, ancestral songs, freak folk, the musical genres flow towards tyodas directions. For the future we hope to continue recording and producing records and songs, trying to find beautiful songs, sharing them and making them listen.